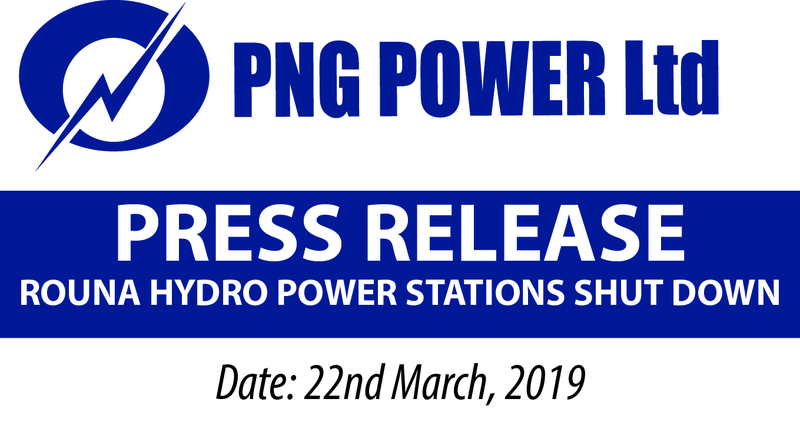 PNG Power Acting Managing Director Ms Carolyn Blacklock switched on power for the first time for people in the Tsak Valley, Mambisanda and Lower Lai Valley in Wapenamanda District, Enga Province. 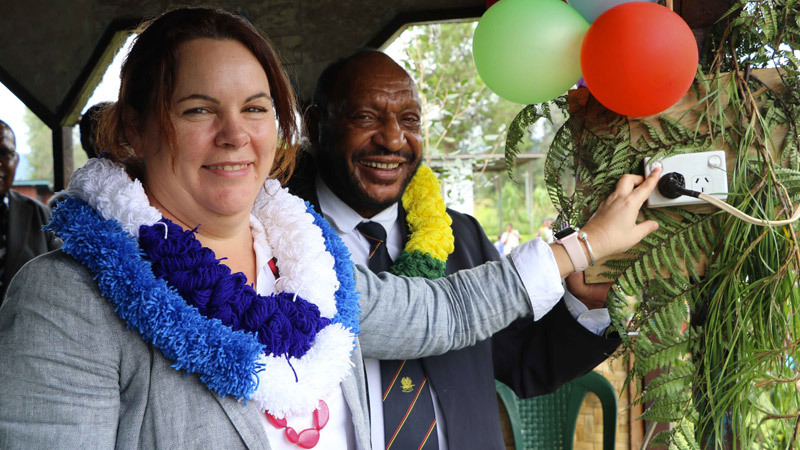 Ms Blacklock was invited by Enga Governor Sir Peter Ipatas last weekend to commission the new rural electrification project that now connects the people of Tsak Valley to the Ramu Grid. She also launched a new power project at Mambisanda that would connect people of Yakumane and Lower Lai Valley once constructed. The rural electrification project in the Tsak Valley was fully funded by the Enga Provincial Government and covers a total of 17 kilometers from Mukurmanda to Tsak Secondary School. Ms Blacklock switched on the light for the first time in decades and told the people of Tsak Valley that PNG Power Ltd is continuing to connect many people in the rural areas. “When I grew up in the outskirts of Queensland, we didn’t have electricity in our home until I was twenty three. I know what it’s like to not have electricity, and I know what it’s like to have electricity. Having power changes lives. We can only do that if only we have great leadership,” she said. 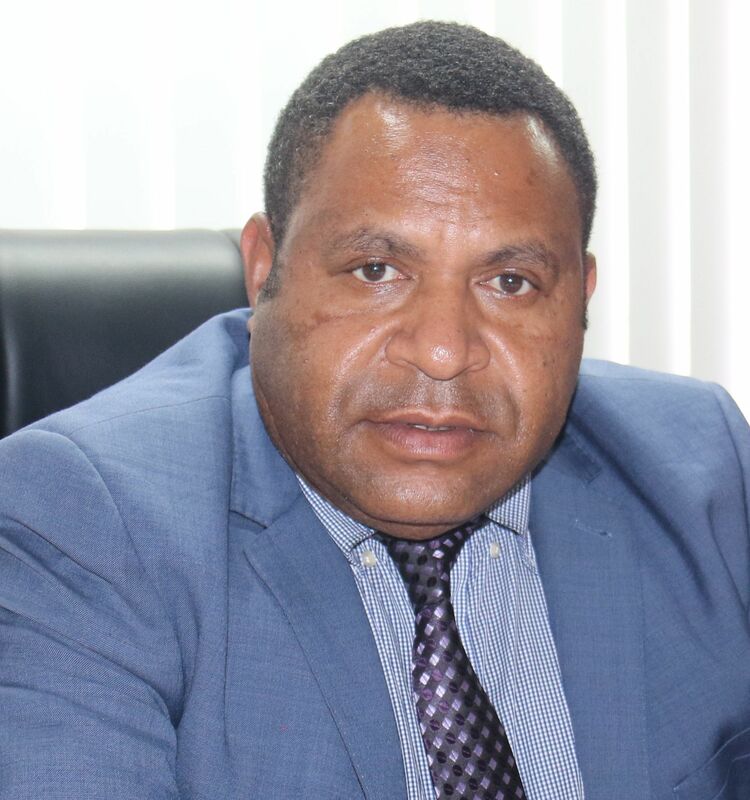 Ms Blacklock said from the Prime Minister Peter O’Neil to Sir Peter Ipatas and Minister William Duma, they are making sure that PNG Power is able to do its rightful job to provide power to the people. “It’s really about us being part of you the customers and if we are not being part of you, it will fail. With a lot of hard work, we’ll turn PNG Power into the pride of the nation like it once was. 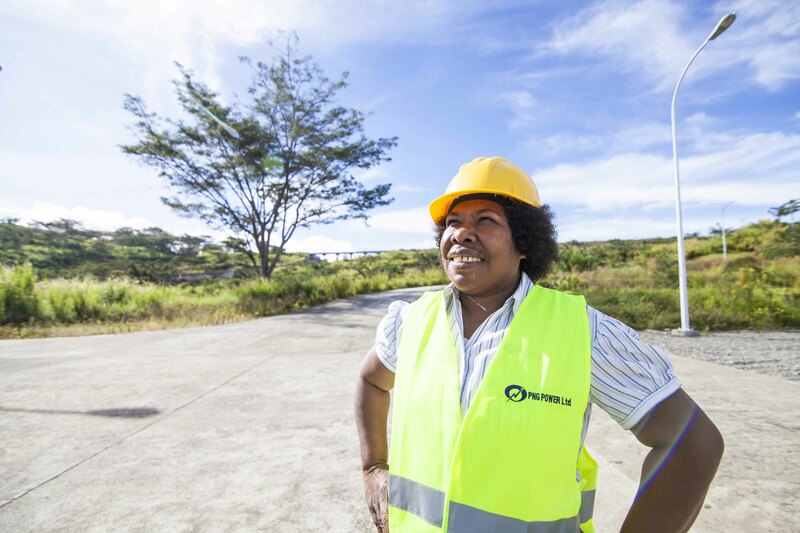 And I hope that the Tsak Valley and PNG Power can continue to work closely to make sure that projects like this is successful and that gives Governor Ipatas the reason to do much more across the province,” she said. Enga Governor Sir Peter Ipatas said one of the interventions by the Enga Provincial Government is to connect all the five (5) districts and sub-districts to electricity. “I am thankful that a new visionary lady has been put into running PNG Power. We are building new hydro stations and these distribution lines will bring power from the hydro stations to our doorstep, and I am happy that Ms Blacklock and her management team will help us achieve these projects,” Sir Ipatas said. The distribution lines to Tsak Valley and the new supply for Mambisanda and Lower Lai would benefit, Mambisanda Hospital, Tsak Secondary and primary schools, villages and small business activities rising in the Wapenmanda District. Tsak community leader Mr Mark Yaka said it was the first time in history for having the managing director of PNG Power in the Tsak Valley. “Your visit means a lot to the people of Tsak, Wapenamanda and Enga Province. You and Enga Provincal Government brought light into the darkness in Tsak even if others thought it wasn’t possible and we will ensure that the power assets are looked after well,” Mr Yaka said.